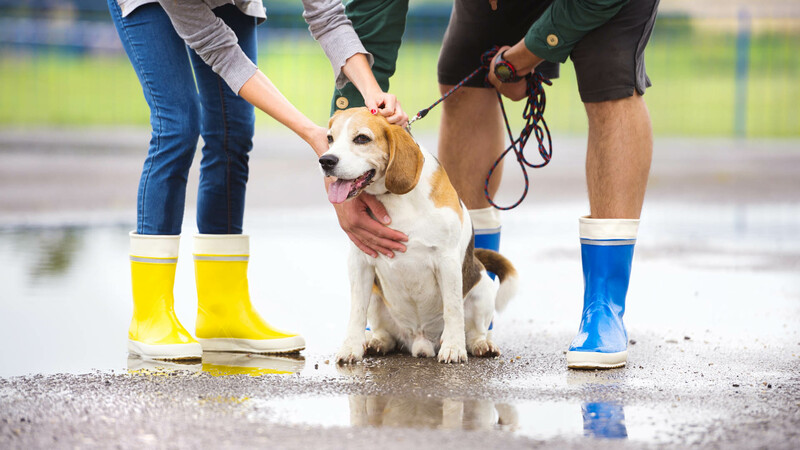 Dogs are just like another member of the family and it’s equally important to keep them healthy at all times. Whether it’s for a single walk, group walk or a run in our 6ft secure enclosure Mairi offers both short and long walks depending on your dog’s requirements. If your dog isn’t feeling sociable and would prefer a walk by themselves, then this too can be arranged. Please contact us to discuss individual requirements. Our group walks last aprrox 1 hour. Your dog will be picked up in our pet mobile from your home and taken to a suitable walking route and will enjoy a 1 hour walk/run. Your dog is then returned home safely, tired and happy. They are cleaned up prior to being put back in your house. After ensuring your dog is comfortable, has water, your house is safely locked up and made secure prior to our departure. At Mairi’s Animal Services we have our own private 6ft enclosed area where dogs can enjoy running freely and enjoy themselves with other dogs. Activities are structured around the dog’s needs. 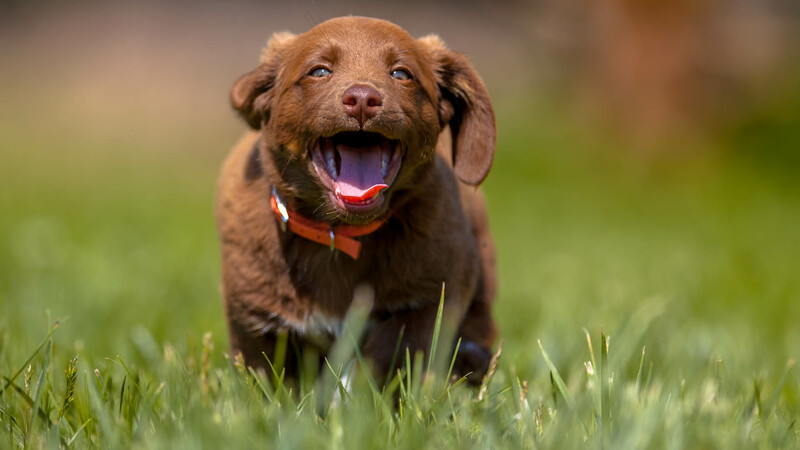 There are constant games and exercise for the high-energy breeds such as terriers and spaniels, with some agility equipment for those dogs that show aptitude and are willing to participate. All our activities are designed to exercise and stimulate your dog. For those who prefer to ‘mooch’, they are free to enjoy the field and our company. 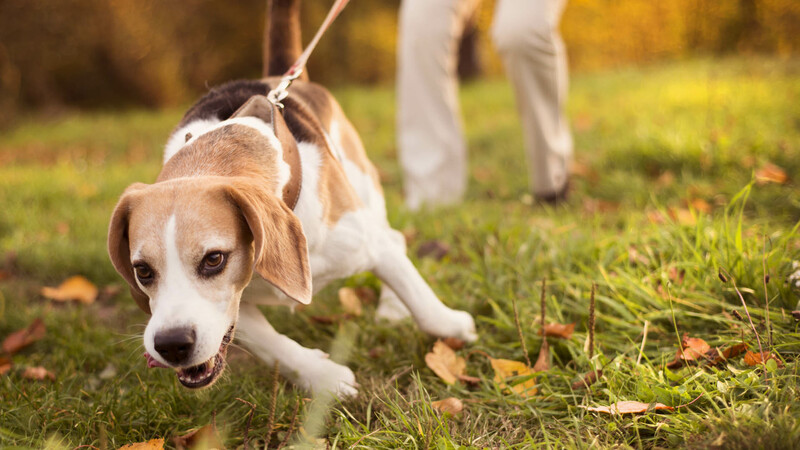 For dogs that are unable to be let off the lead in public areas, our site provides a perfectly safe environment for a dog to run off energy without fear of escape. MAS understands that every dog is unique and will ensure that dogs enjoy being with us. Contact Mairi for prices and any questions you may have about pet care in and around Bridgend, Linlithgow and West Lothian.